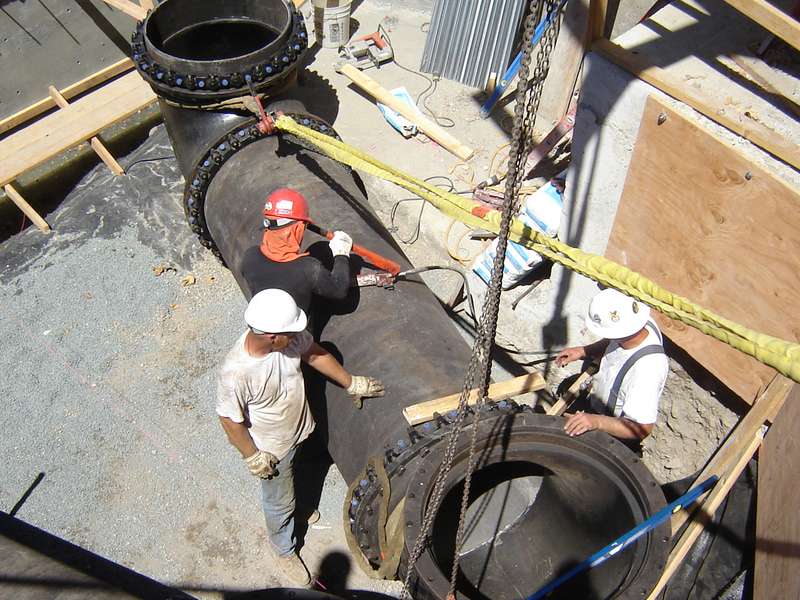 TCB is a leading fabricator and installer of heavy industrial piping and plumbing systems for power generation, manufacturing, automotive, petrochemical, food, pharmaceutical, and many other operations. 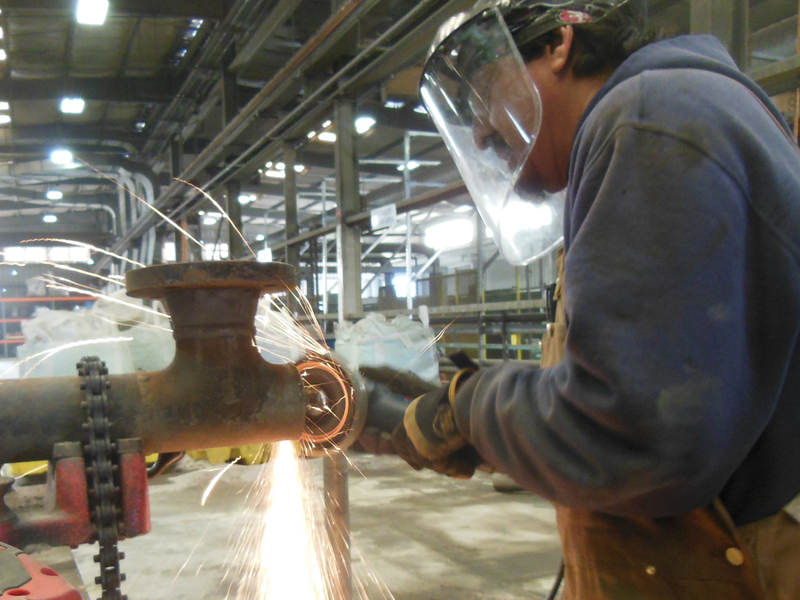 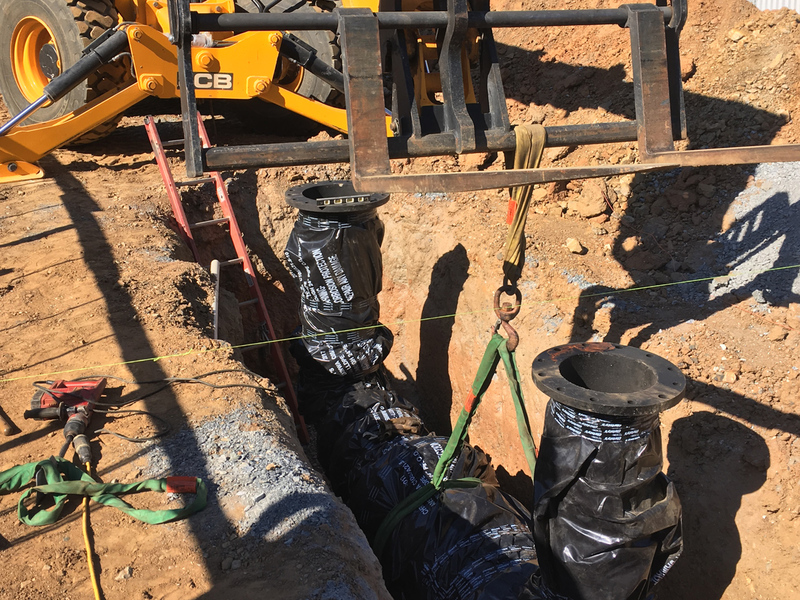 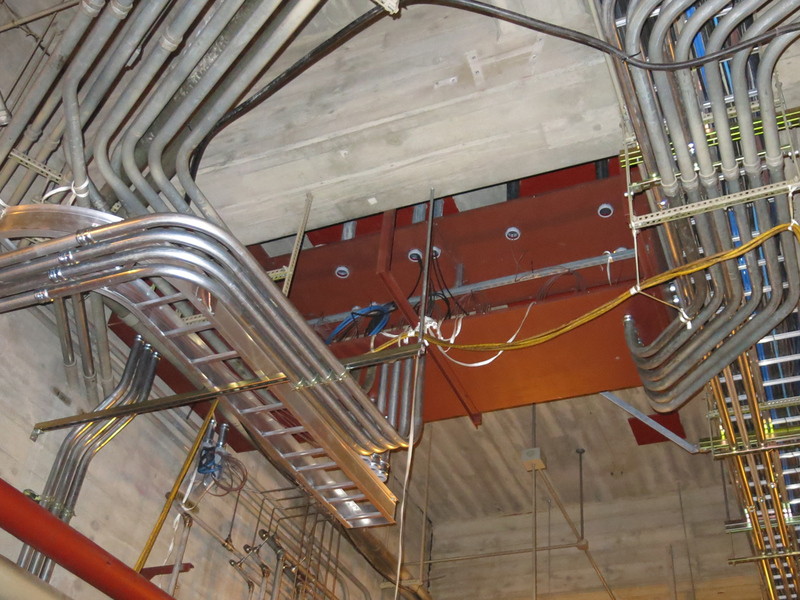 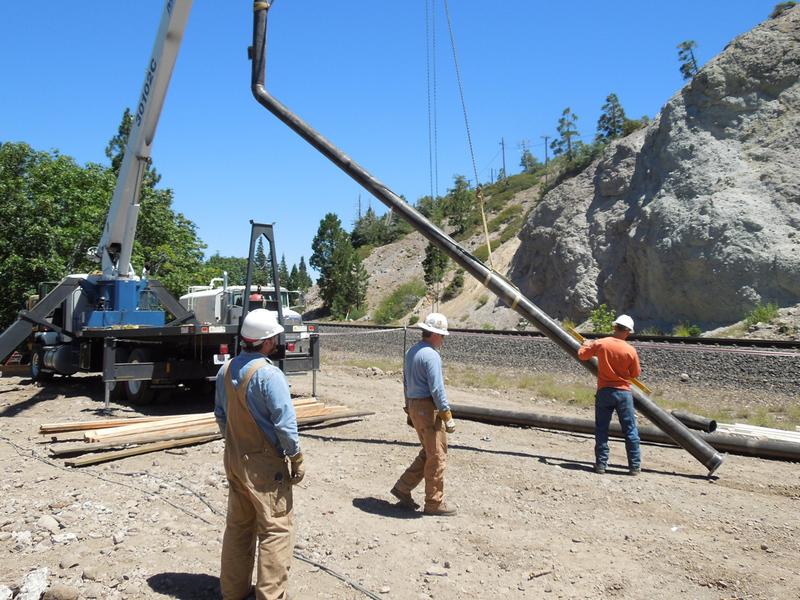 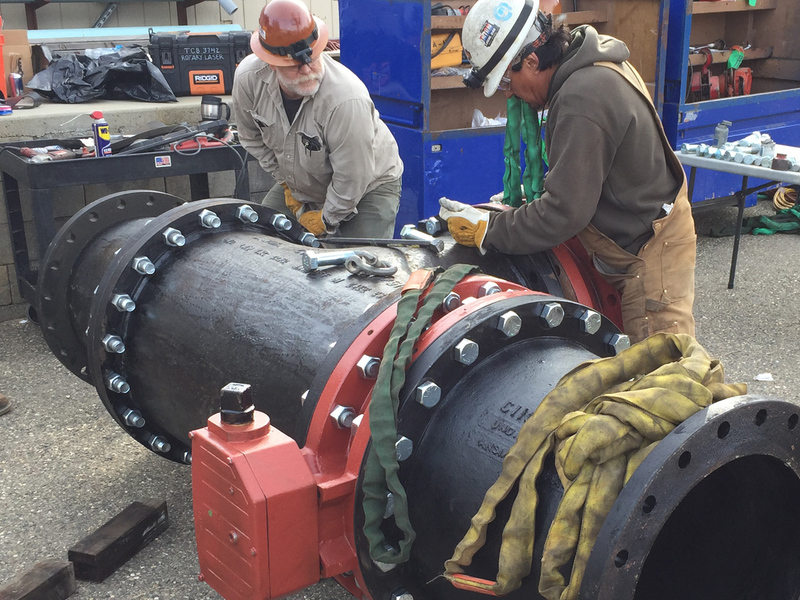 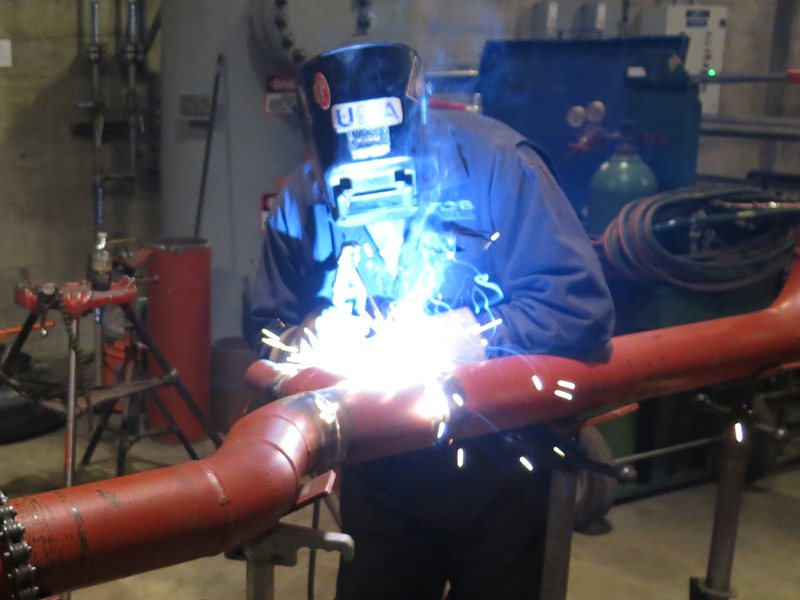 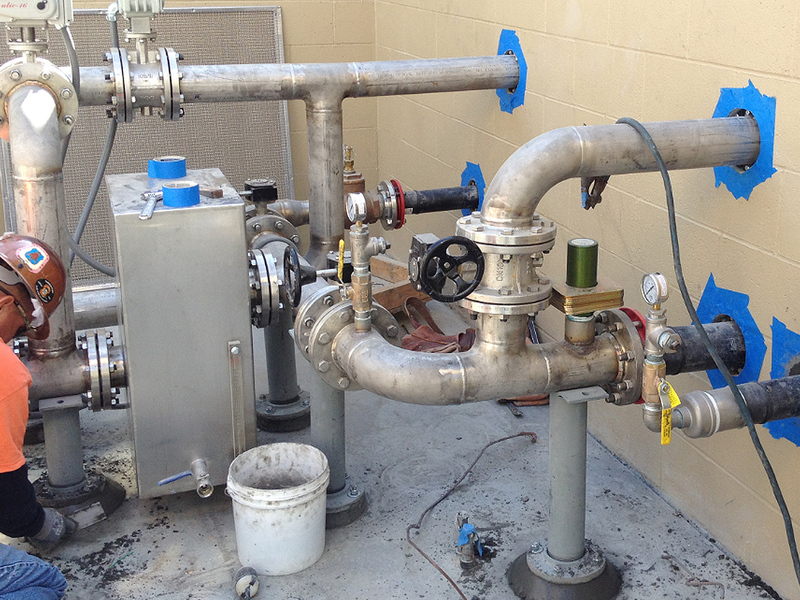 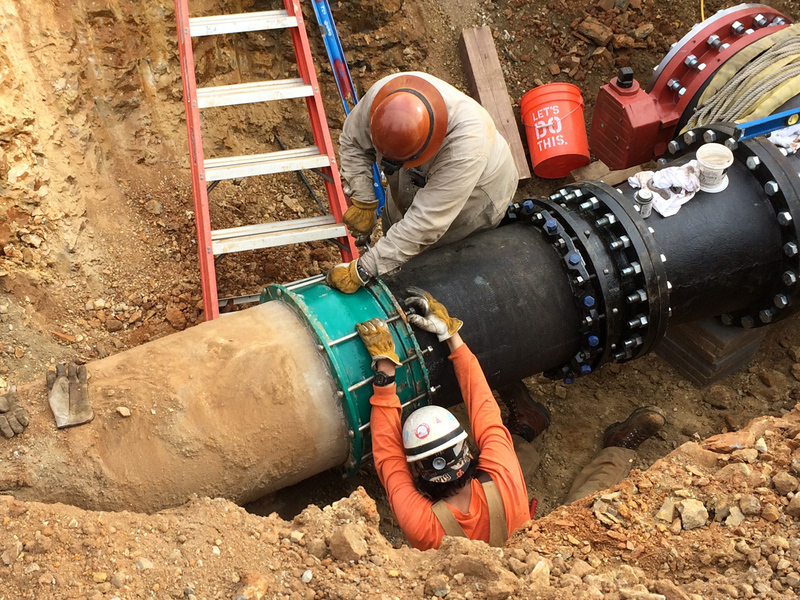 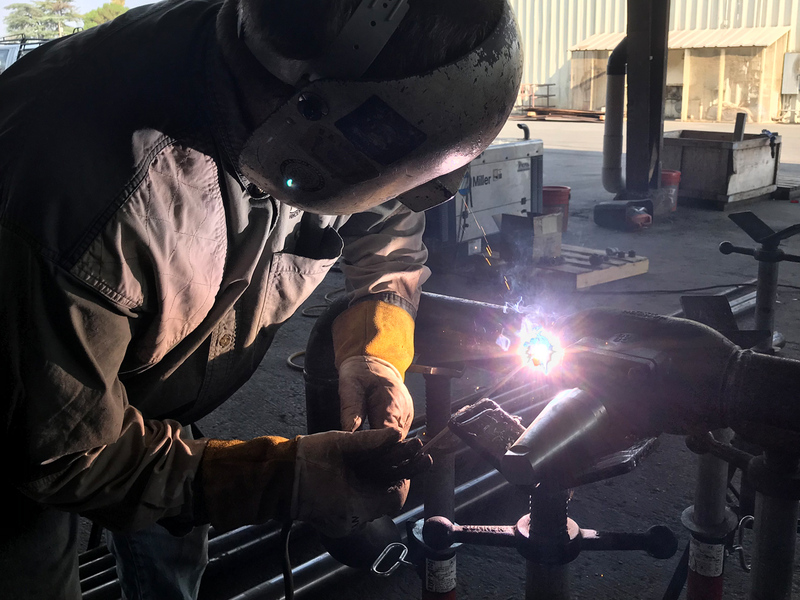 Our services are provided by an expert team of pipefitters & welders — some of the best trained, most highly skilled ASME code certified fabricators available anywhere. 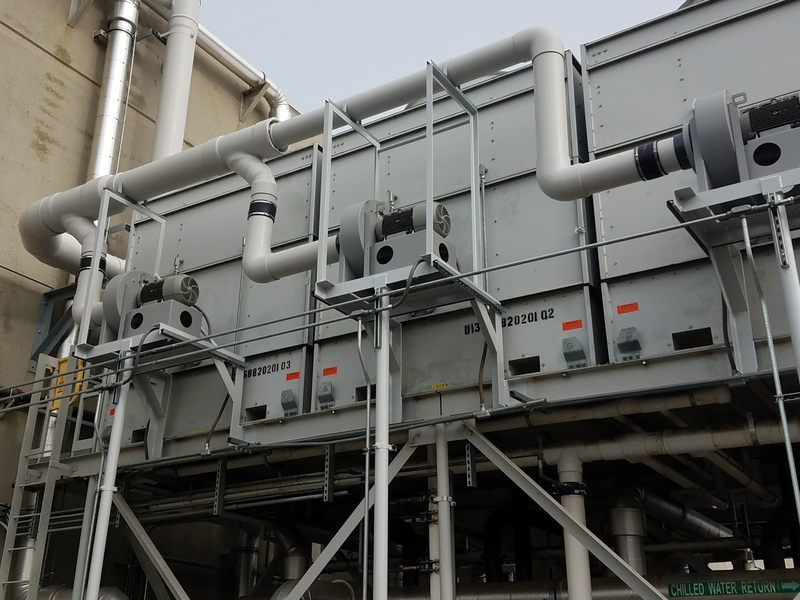 These pros will assist you with every aspect of your project, from system layout and budget planning to installation and project execution.